Without Dave's insight and hundreds of hours dedicated toward creating this software and its continued support, our League would still be operating on paper. Prior to MatchMaster, program directors and coaches would spend many hours each week matching an average 200 wrestlers by age, skill level and experience and then handwrite each bout sheet. The management of all League tournaments was also significantly enhanced. 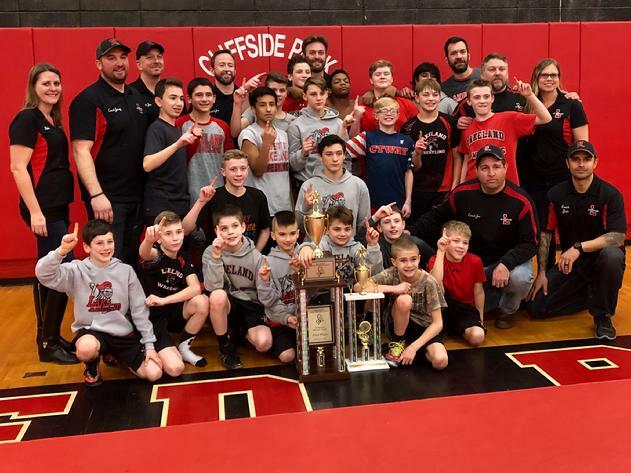 The Twin County Junior Wrestling League consists of teams which are located throughout the Northern New Jersey counties of Bergen, Hudson, Passaic and Morris. The teams within our league follow a seven week schedule that commences the first weekend in January and continues into mid-February. At the end of the season 5 District tournaments are held and the top 2 finishers in each weight class move on to the Regional tournament which is hosted by Hackensack. We also host a novice tournament each year which is open to all the programs within the TCJWL. The structure for the regular season Saturday matches might best be described as a "structured scrimmage." A typical Saturday match will consist of 3 to 4 teams meeting at one site and having nearly each wrestler compete during the morning's competition. Competitors are matched according to a set of four criteria: AGE, WEIGHT, YEARS of EXPERIENCE and SKILL LEVEL. This format ensures that, to the best of everyone's ability, each wrestler is afforded the opportunity to compete at a level that will allow for that individual to learn this great sport.